Stefan Bremer (born 1953) is a leading name in Finnish photography who has been successful not only in photographic art but also as a documentary, press and theatre photographer. 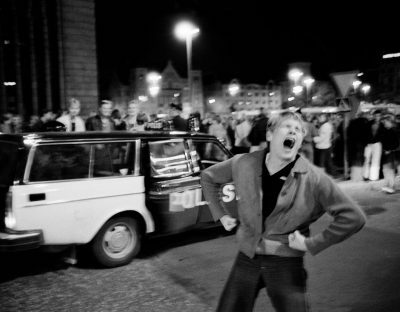 Bremer achieved public exposure by photographing young people, the world of rock ´n´ roll and other sub-cultures. He has produced works commenting on Finnish politics in various ways, studied Finnish women and men through photography, collaborated with developmentally impaired actors and immigrants, and done a great deal of other things. Stefan Bremer works in an open, sensitive and precise manner, relating with reverence and warmth to his subjects. Photography has a special and unique relationship with surrounding reality, constructing rather than depicting it. ‘From My Journey’ at Galerie Anhava presents a selection of works from Bremer’s long career, together with new works on show for the first time in this exhibition. 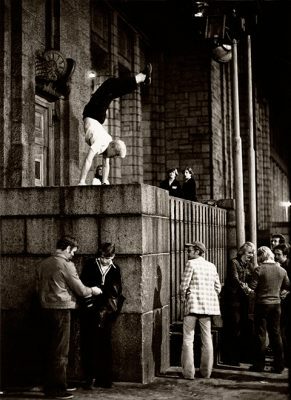 In his ‘Helsinki by Night’ series, Bremer photographed young people at the Helsinki Railway Station around the turn of the 1970s and 1980s. His black and white photographs of the city at night and its young people from over 35 years ago are full of camera flashes, movement, enthusiasm and bluster. 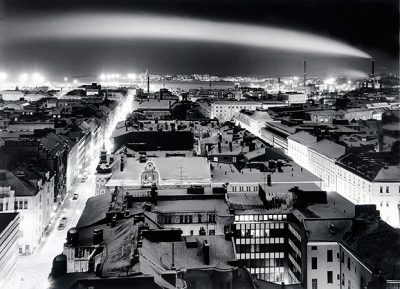 The photographs arouse at the same time an awareness of how much Helsinki has changed and of the indisputable energy of young people. 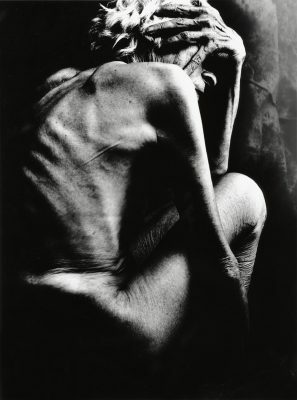 The pictures remind the viewer of the documentary quality of photographs as unique records of a given place and time, and of Bremer’s skill in approaching his subjects. In his ‘Man/Woman’ series from the 1990s Bremer was interested in Finnish men and women. The exposures of these large images photographed on orthochromatic printing material varied from 10 seconds to 10 minutes and the works were defined by an intensity of strong contrasts, an aesthetic of blurred focus and randomness caused by the long exposure process. 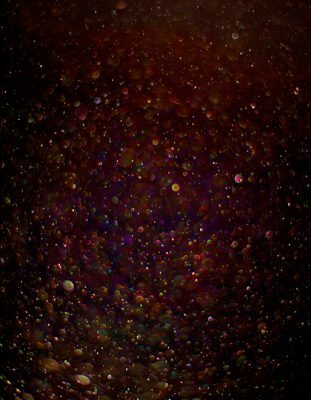 Stefan Bremer’s new works address many of the basic properties of photography, studying the elements of time, scale and light. The camera can record a thousandth of a second in an image, a slice of time beyond the grasp of the human eye. This slicing and stretching of time that is typical of photographs interests Bremer and serves as a conceptual starting point for his new works. 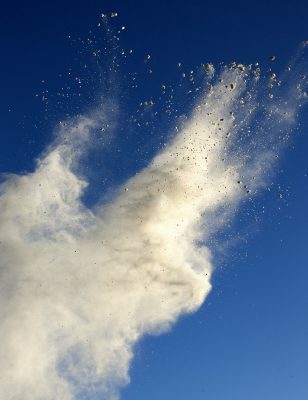 In the ‘Resurrection’ series, Bremer photographed fine-grained materials such as dust, powder and flour thrown into the air and momentarily arrested in images. 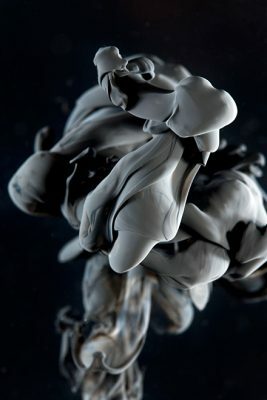 The photographs of the ‘Inner Space’ series record the mixing of ink with fluids in sculpturally soft vortexes. The scale ranges from minute particles and studies of ink to a high bird’s eye perspective. 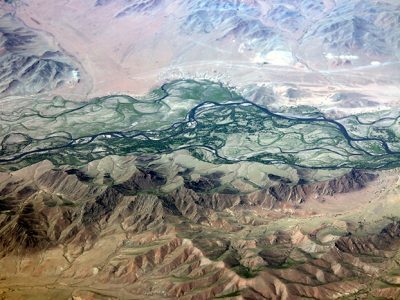 In the series on the Gobi Desert photographed the window of an aeroplane, the world appears as the distanced object of the photographer’s gaze, slipping by. 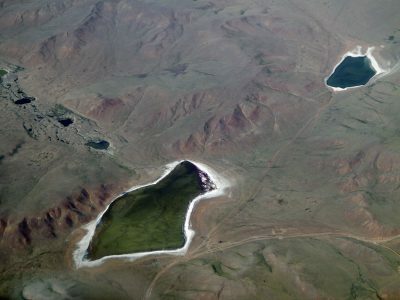 A landscape viewed from a high altitude turns into an image of the world resembling a map. 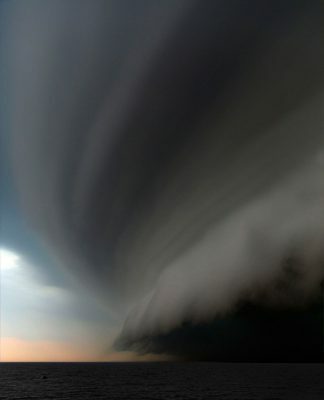 Stefan Bremer (born 1953) studied photography at the University of Art and Design Helsinki from 1974 to 1980. He has worked as a press photographer for the Hufvudstadsbladet and Helsingin Sanomat newspapers and Suomen Kuvalehti magazine, among other publications. 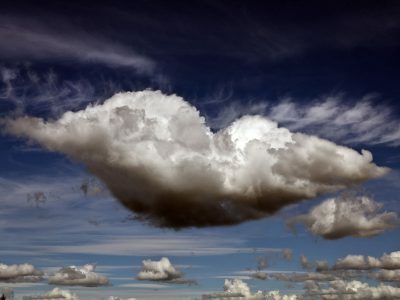 Bremer has taught photography at the University of Art and Design Helsinki, the Finnish Academy of Fine Arts and the University of Gothenburg, among other institutions, and has curated numerous exhibitions. His many solo exhibitions include shows at Bremer Stadtshalle (2017), the MAMM Museum in Moscow (2016) and the Finnish Museum of Photography in Helsinki (2000). 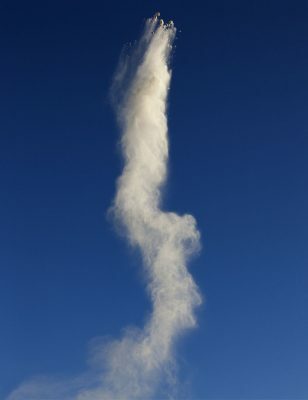 Bremer has also participated in group exhibitions in Finland and abroad since 1981. 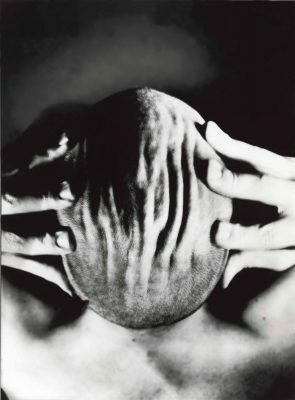 He was awarded the Finnish State Prize for Photography in 1988, the title of artist professor in 1999 and the Culture Prize of the City of Helsinki in 2011. Stefan Bremer lives and works in Helsinki.